Audioboom / Episode #124: Dengar! 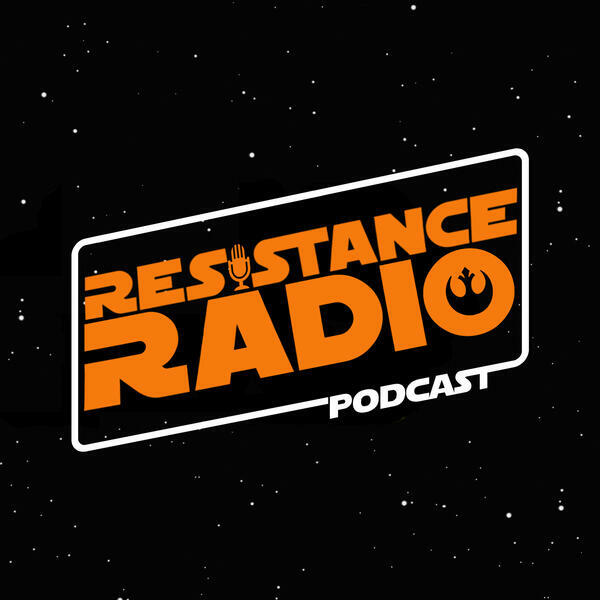 Today's podcast is brought to you by audible.com - get a FREE audiobook download and 30 day free trial at http://www.audibletrial.com/resistanceradio. With over 180,000 titles to choose from for your iPhone, Android, Kindle or mp3 player. Get the latest Star Wars audiobook for free! Benioff and Weiss's Star Wars series is a trilogy! The Senate is coming to Star Wars Celebration - The Emperor himself Ian McDiarmid!